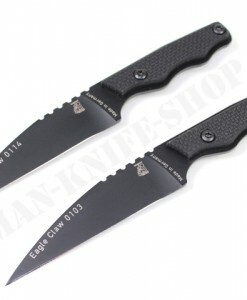 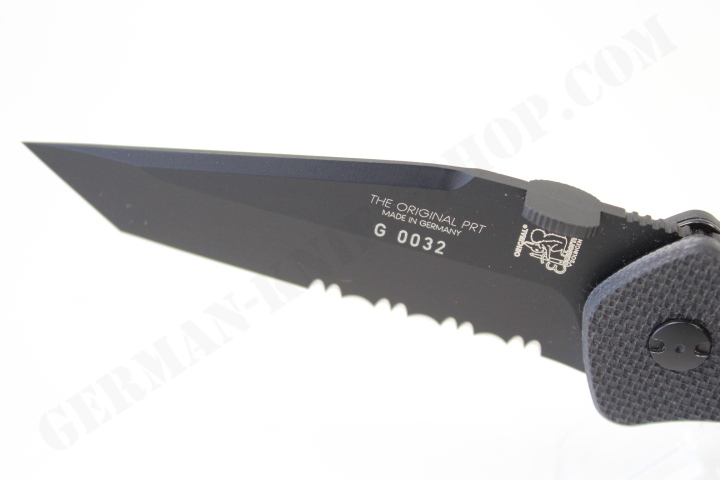 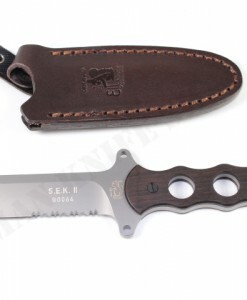 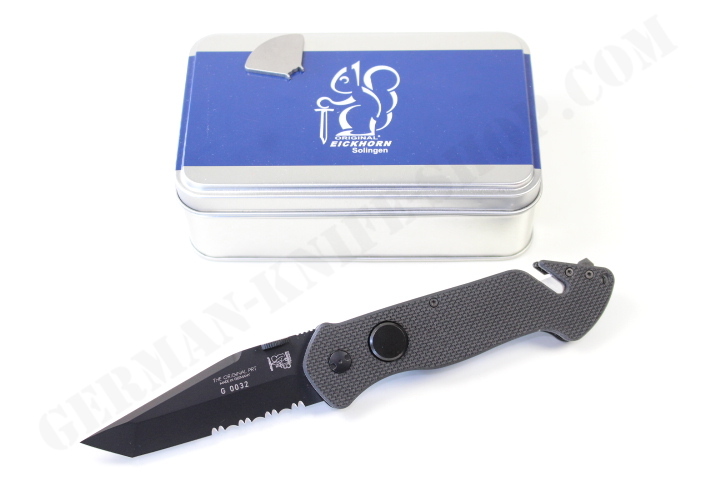 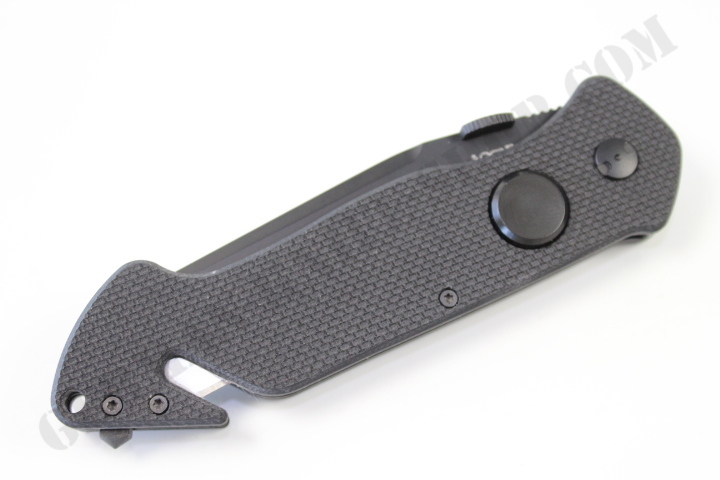 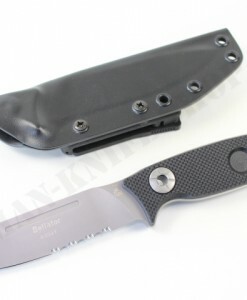 Dear customers, here we offer a superb German tactical rescue knife model: “PRT X.” with G10 handles. 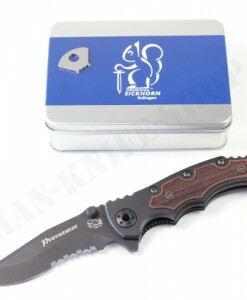 Made by “EICKHORN” in Solingen / Germany ! 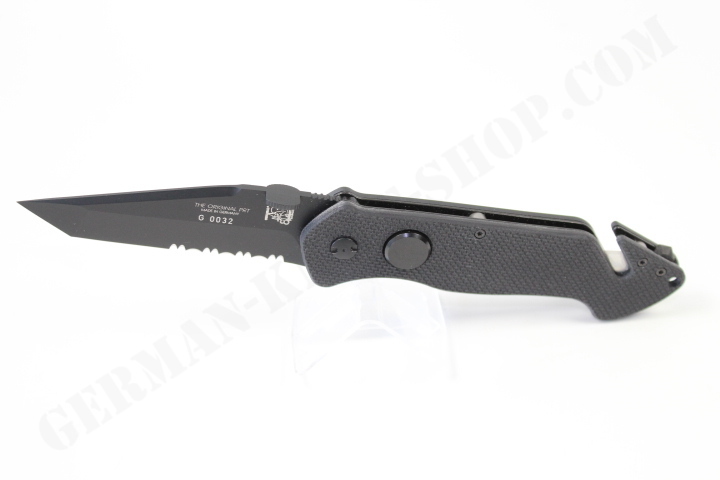 The blade is made from Böhler N695 (Special Steel) – (HRC 58) stainless steel with a black Kalgard coating and with a liner lock system. 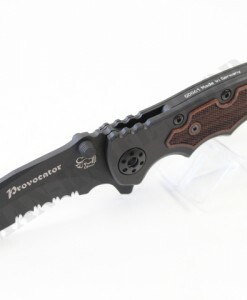 This is the PRT- X . , Responder Pocket Rescue Tool. 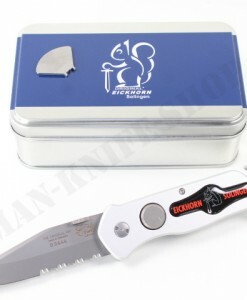 Professional quality through and through. 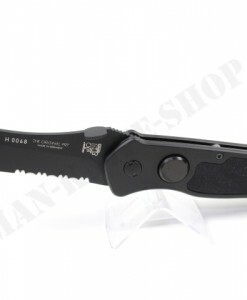 3.307 inch Böhler N695 (HRC 58) stainless steel black Kalgard coated, partially serrated, TANTO blade. 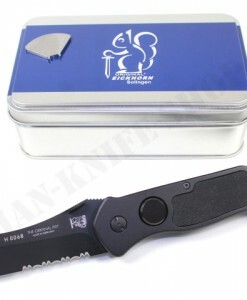 Extra large thumb stud for easy opening. 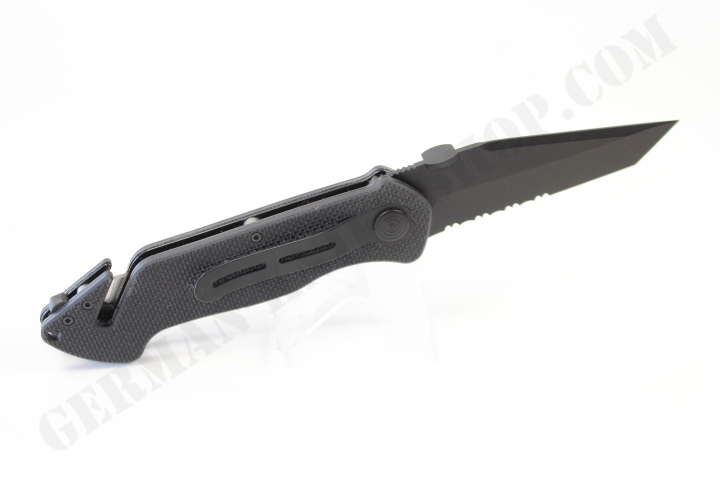 The handle is CNC machined / aluminum handle AIMg 3. 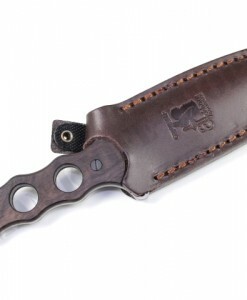 Large side button lock release button for easy closing even when wearing gloves. 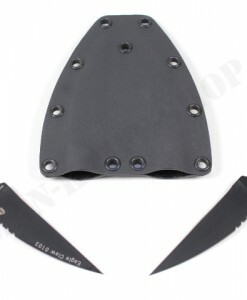 Hardened carbide window punch. 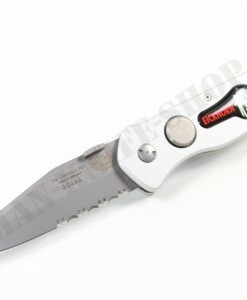 Integrated replaceable safety blade seat belt/clothing cutter. 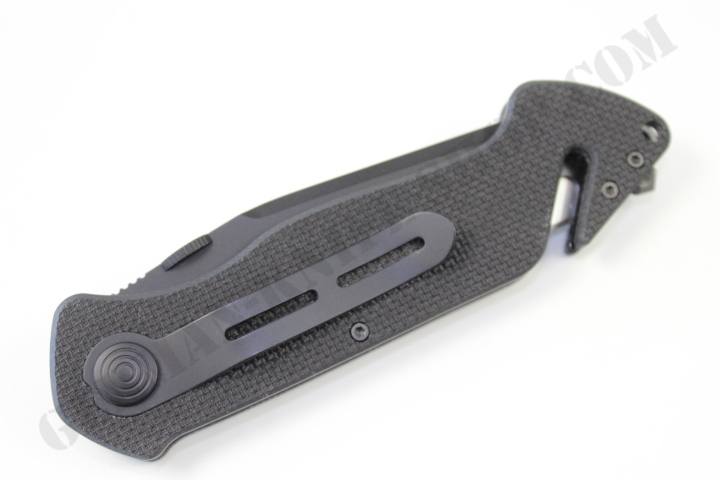 Black stainless steel pocket/belt clip. 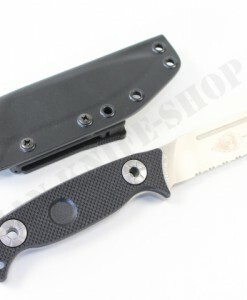 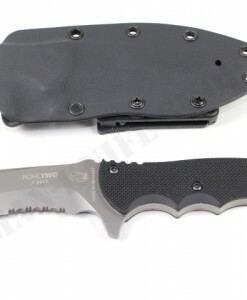 This high quality knife is perfect for any fire fighter, EMT, police officer, military or any other rescue personnel, but it is not limited to the pro’s. 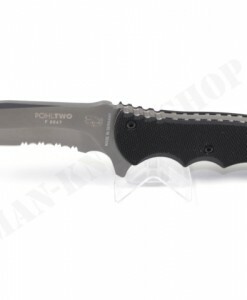 This knife is especially suited for hard military use. 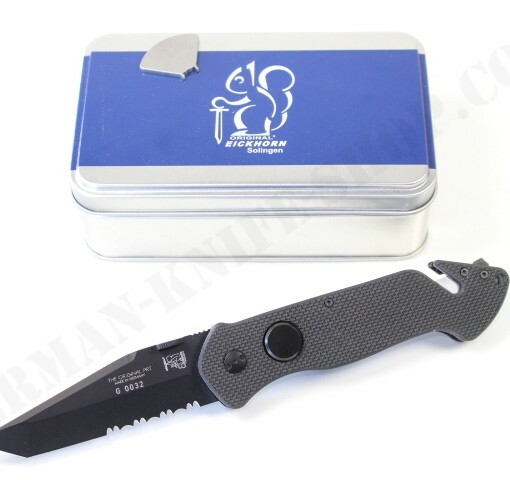 This is an excellent companion to carry in case of emergency.